Nicki Minaj has unleashed her new single online. “Regret in Your Tears” is now available via iTunes, Apple Music, Amazon, Google Play, Tidal and all other digital streaming platforms. Production duties on “Regret in Your Tears” were collectively handled by Boi-1da (Tinashe, Kendrick Lamar), Allen Ritter (Drake, Travis Scott) and Frank Dukes (Lorde, Kanye West). As mentioned in various media outlets, Minaj will release her fourth studio album – featuring “No Frauds” and “Changed It” – later this year via Young Money / Cash Money Records in partnership with Republic Records. Listen to the audio clip for “Regret in Your Tears” below. Tinashe has released a new music video online. The singer/songwriter posted the visual clip for “Party Favors” to her Vevo channel on Thursday (November 19, 2015). Production duties on “Party Favors” were collectively helmed by Allen Ritter (DJ Khaled, French Montana), Illangelo (The Weeknd, Wiz Khalifa), Boi-1da (Elle Varner, Kelly Rowland) and Vinylz (Drake, Jamie Foxx). As mentioned in earlier posts, Tinashe is scheduled to release her sophomore album “Joyride” – featuring lead single “Player” – next year through Sony Music Entertainment / RCA Records. 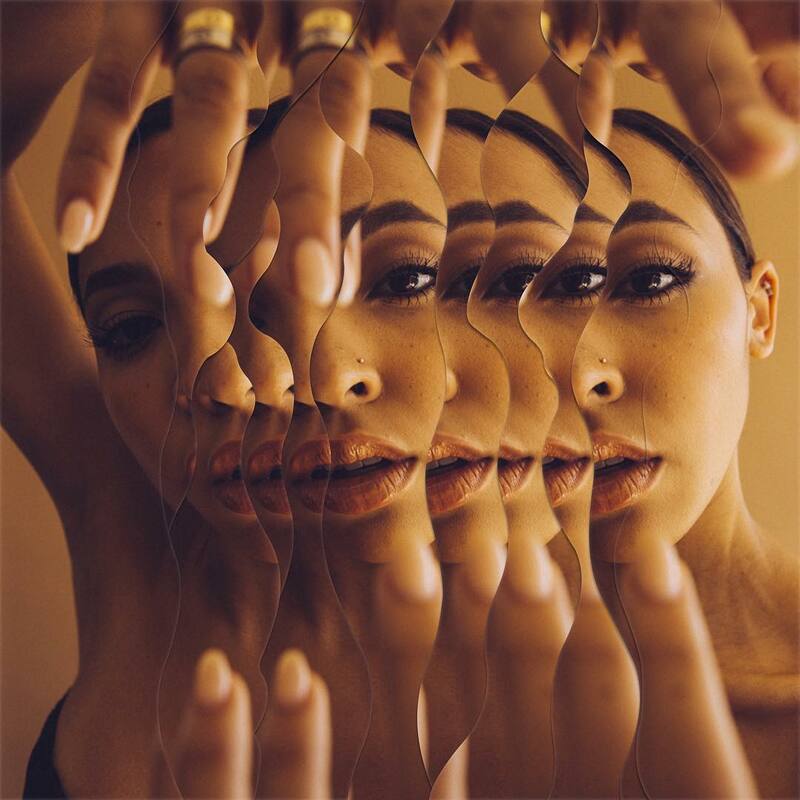 The follow-up to 2014’s “Joyride” delivers further contributions from Cass Lowe (AlunaGeorge), Jonas Jeberg (Nicole Scherzinger), Dev Hynes (Carly Rae Jepsen), Joel Compass (John Legend) and Max Martin (Adele). Watch the music video for “Party Favors” below. 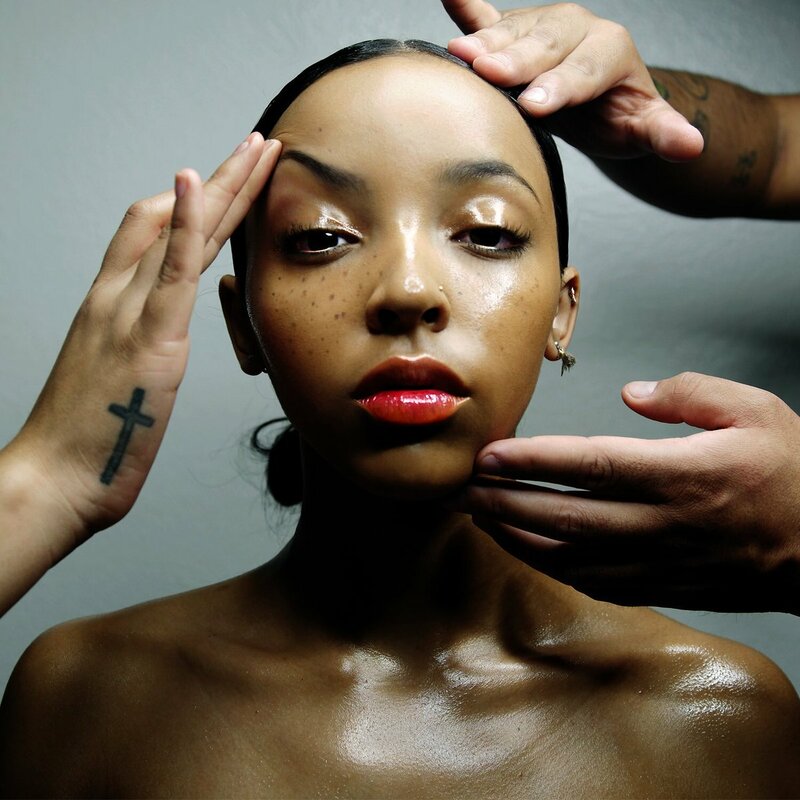 Tinashe has unleashed her new single online. The singer/songwriter posted the audio clip for “Party Favors” – featuring Young Thug – to her SoundCloud channel on Wednesday (September 09, 2015). Production duties on “Party Favors” were collectively handled by Allen Ritter (DJ Khaled, French Montana), Illangelo (The Weeknd, Wiz Khalifa), Boi-1da (Elle Varner, Kelly Rowland) and Vinylz (Drake, Jamie Foxx). As mentioned in earlier posts, Tinashe’s upcoming sophomore album “Joyride” will hit stores and digital outlets later this year through RCA Records. The follow-up to 2014’s “Aquarius” boasts further alliances from Dr. Luke (Ciara, Nicki Minaj), Cirkut (Rihanna, The Weeknd), Jacob Kasher (Rita Ora, Maroon 5), Ammo (Sia, Katy Perry) and Max Martin (Selena Gomez, Demi Lovato).